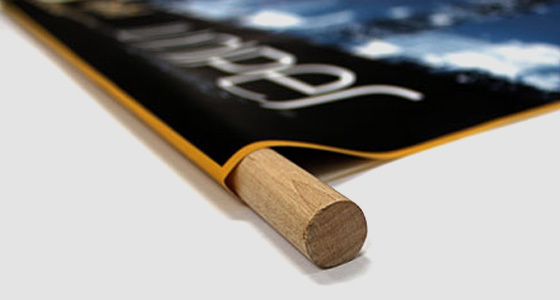 Accent Printing can help draw attention with custom printed banners for your organization or event. 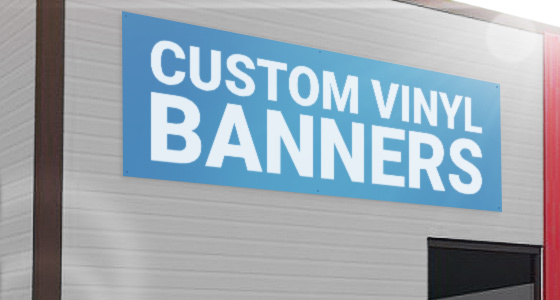 Whether you need custom indoor banners or outdoor vinyl banners, keep Accent Printing Solutions in mind for all your banner printing needs. 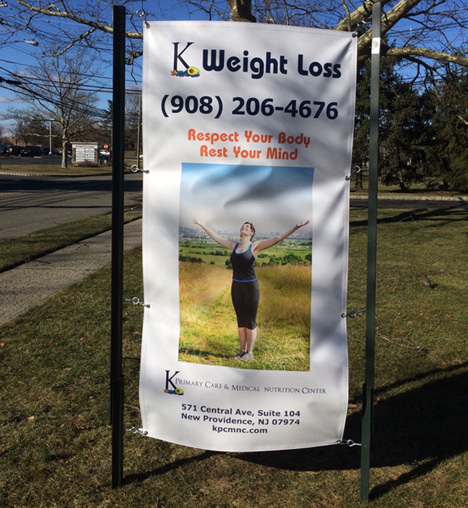 We can also help with finishing your banner. 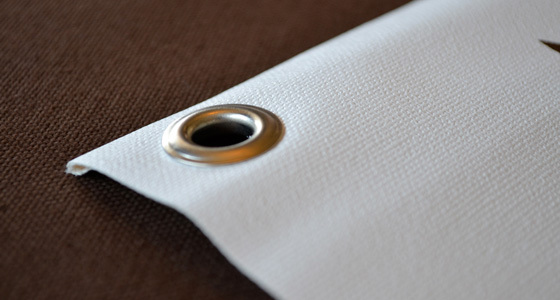 Some common finishing options are pole pockets or grommets. 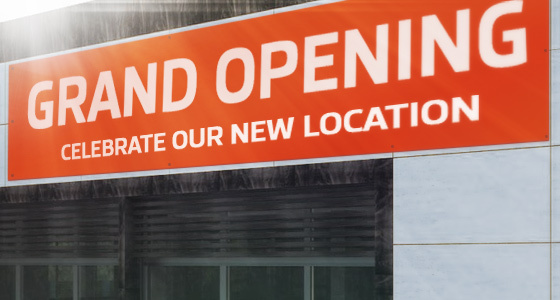 Other options include heavy duty vinyl, mesh or canvas material. 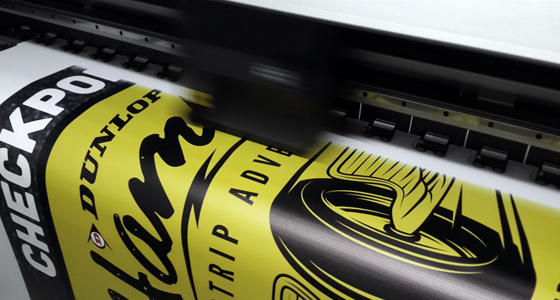 Please contact us for recommendations so that you can make sure the material and printing method will work best for your specific application.